The last thing you need with an important product, that is generating good income for you, is to find that a lens you have selected to deliver its optical performance is being discontinued. While incorporating off-the-shelf lenses is initially appealing from a cost perspective – you have little control over their continuing availability. 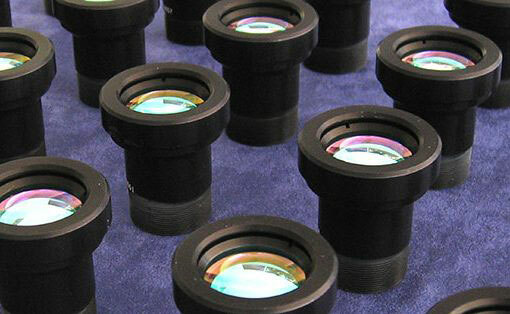 For the many organisations that require between 50 and 500 lenses per year often the only way to secure the supply of a critical lens is to gain ownership of the design through commissioning an optimised custom design. A custom design will likely cost a little more than the off the shelf lens but you will have a lens that exactly meets your requirements and most importantly it will be available for as long as you require the lens.